As a result of this, many regions throughout the U.S. require that builders provide a warranty to the owners of newly constructed homes. Other issues that may be at fault include the use of substandard or inappropriate materials in the construction of the basement. The various elements of constructing the base of a home are each examined in the book with the author pointing out the roles that they play in basement moisture. After a thorough discussion of the problem, the author moves on to solutions, a part of which is the tarring of basement walls. He gives thorough, detailed instructions on how to accomplish this as well as how to correctly backfill the basement walls. 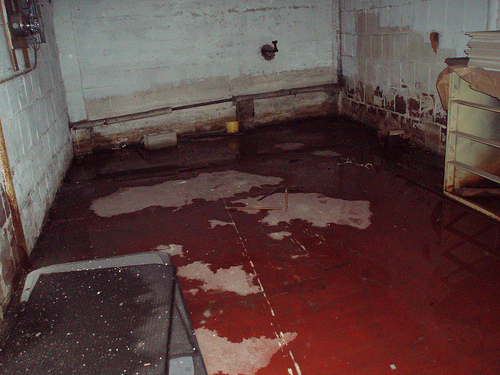 Overall, The Complete Modern Guide to Basement Waterproofing serves as a through and detailed resource for preventing or solving a water-seepage problem in a basement. It may be used by homeowners who want to solve the problem themselves or by young professionals who have never faced the problem before.